Welcome to St. Paul Plastic Surgery. Located in the heart of St. Paul, Minnesota, it is one of the most respected names in aesthetic and reconstructive surgery. 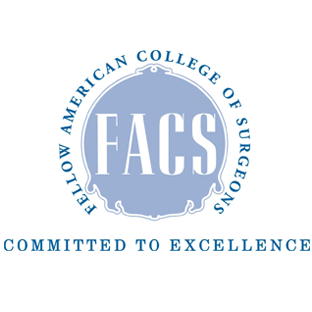 Choosing the surgeon that is right for you and your needs is an important and delicate task. For this reason, you, your questions and calls are always welcome. We are a privately owned and operated business. Quality service and satisfaction are always at the forefront of our minds. This is why we always have one of our doctors personally do follow up appointments after your procedure to ensure you are receiving the continuity and quality of care you deserve from start to finish . We are proud to introduce you to our practice which includes highly qualified physicians and knowledgeable management. 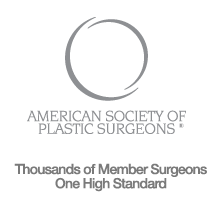 If a question arises, please call our office, or continue on to our procedures page to see some of the procedures our surgeons perform. Our office is conveniently located in the Central Midway building right off of I-94, between St. Paul and Minneapolis.